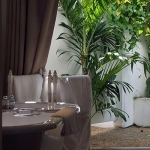 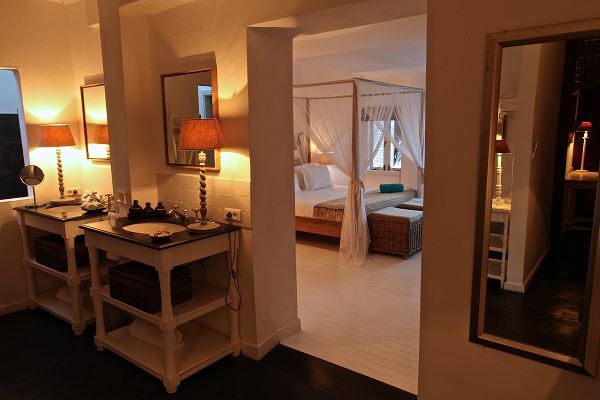 BOOK A ROOM AT 20° SUD! 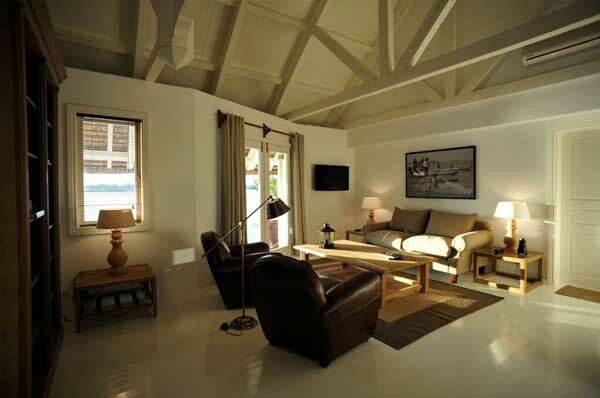 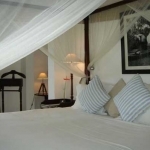 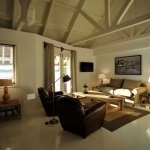 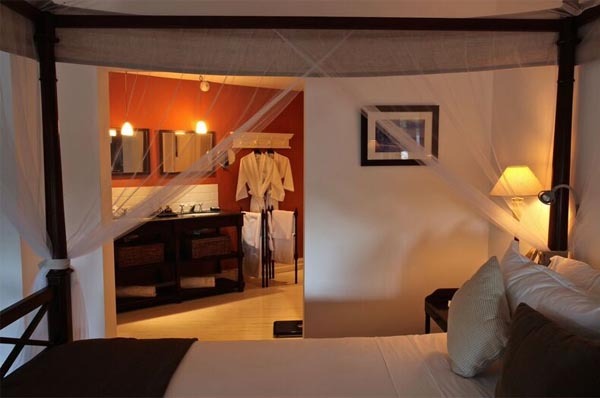 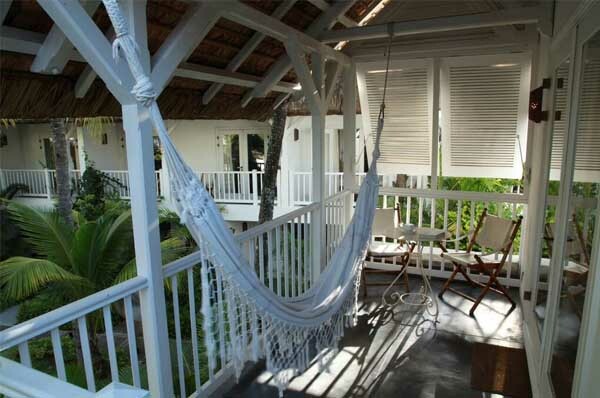 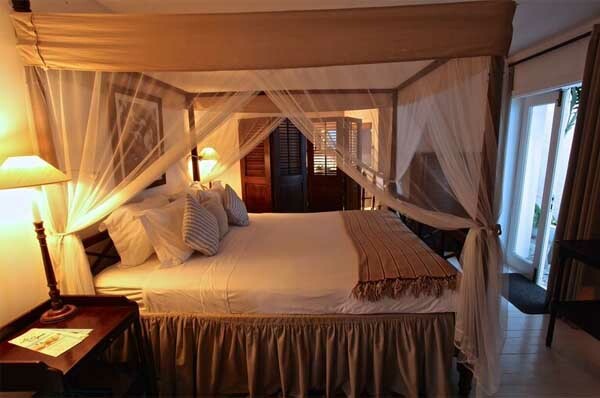 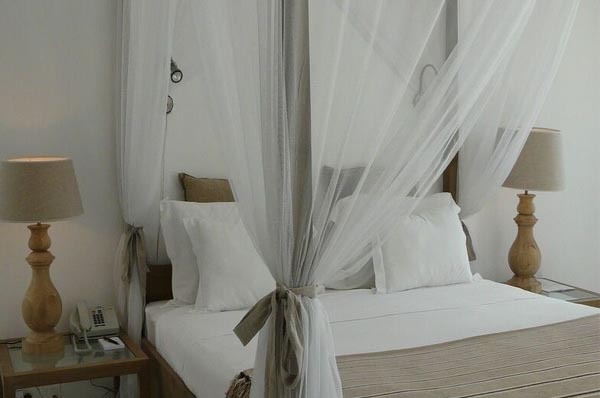 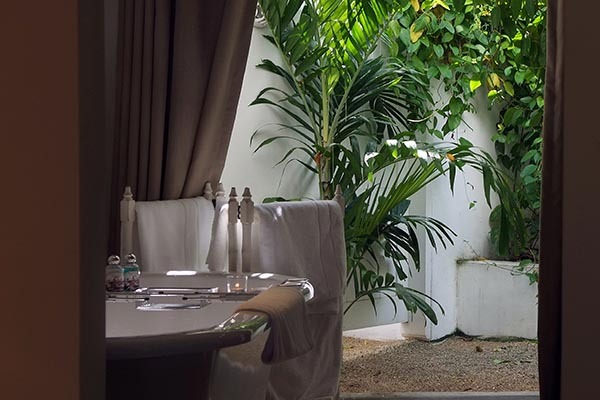 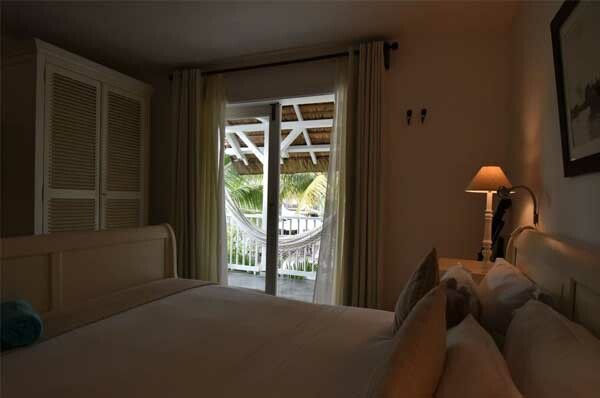 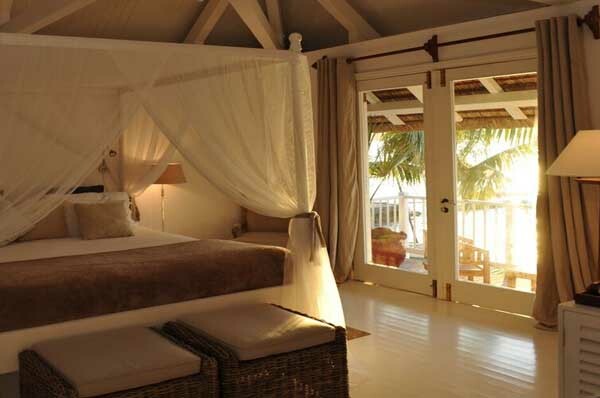 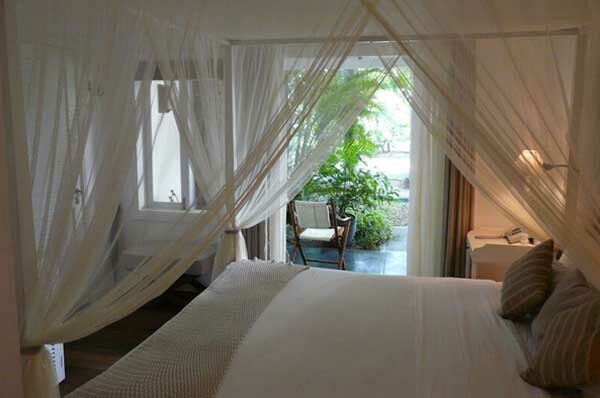 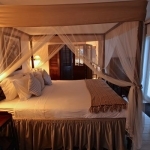 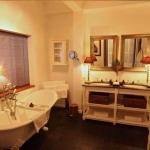 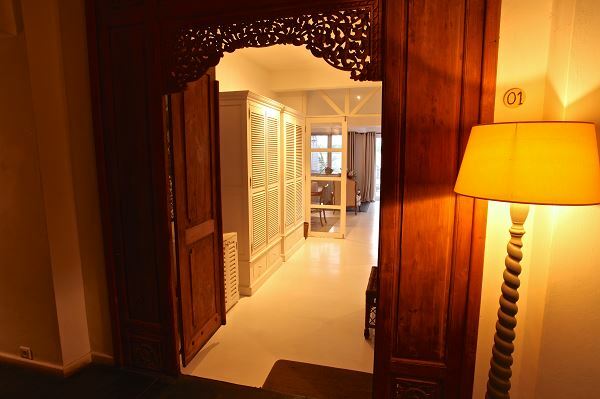 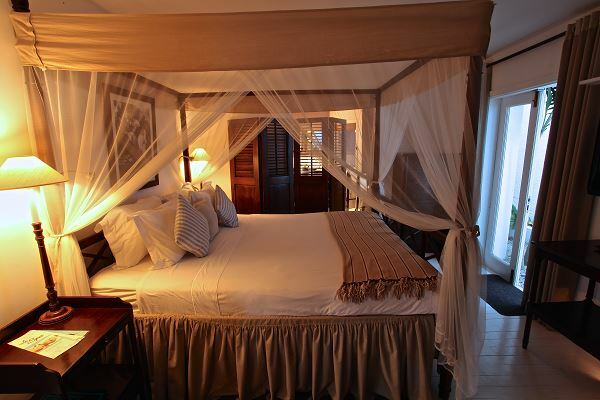 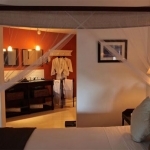 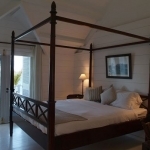 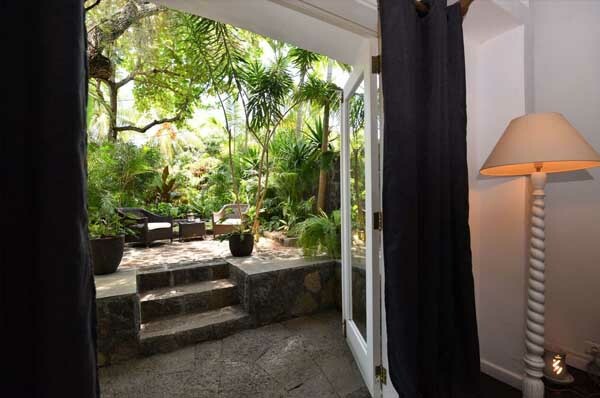 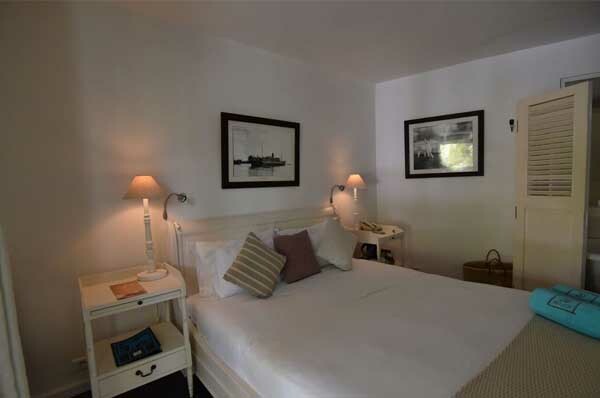 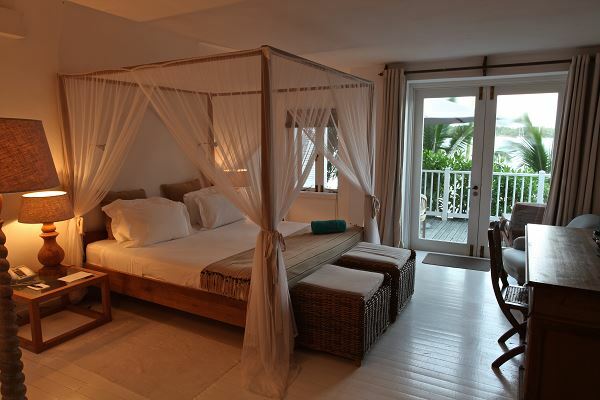 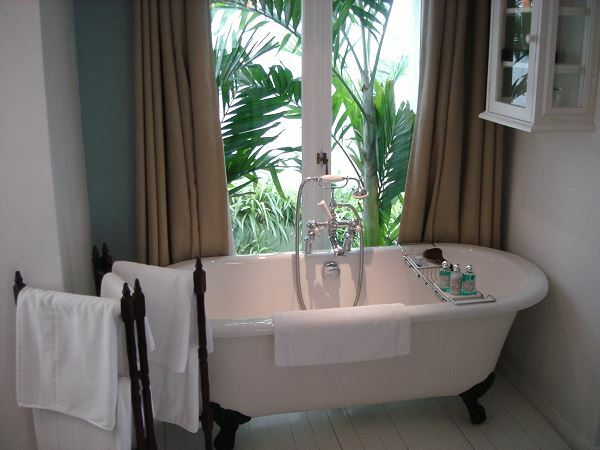 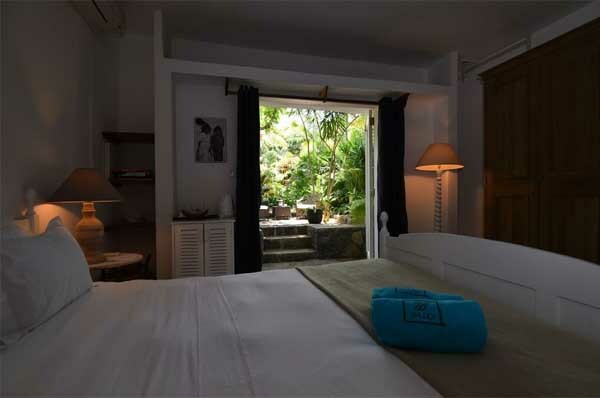 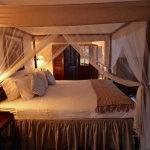 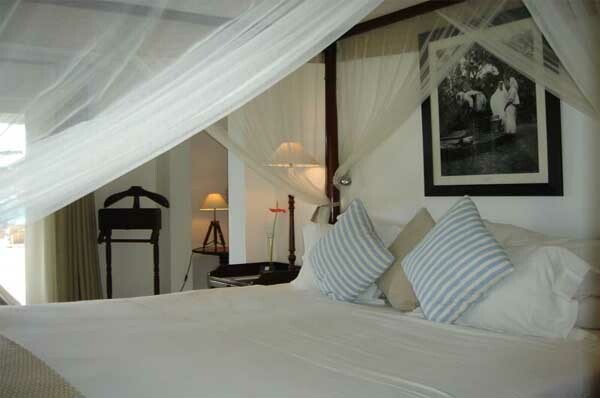 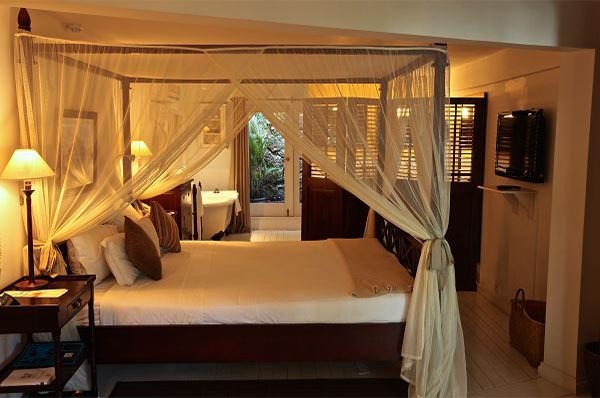 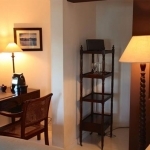 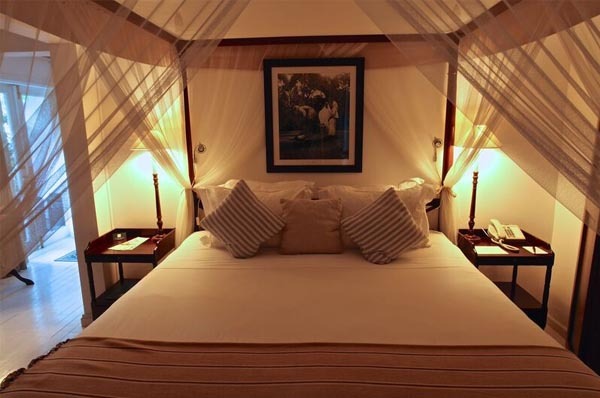 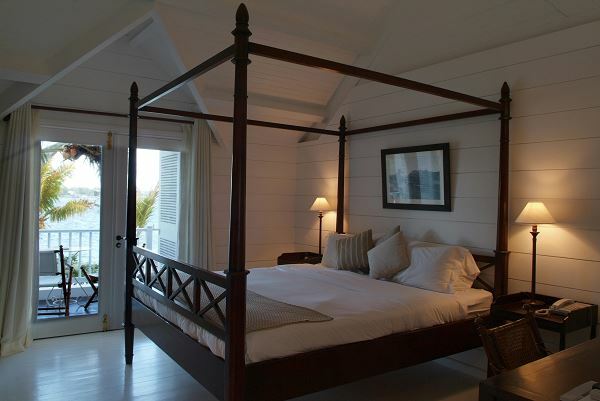 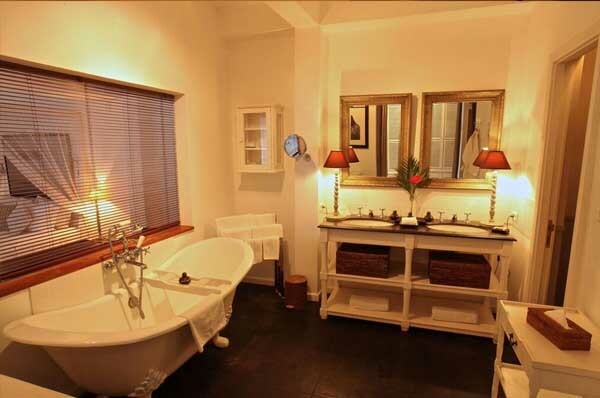 All rooms are elegantly decorated with a pinch of Mauritian warmth making it perfect and simple. 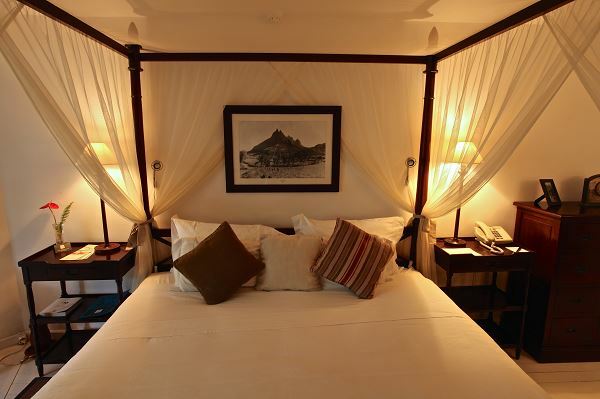 These nine very beautiful rooms, five of which are located on the first floor, are bright, on the waterfront and offer a stunning view of the bay. 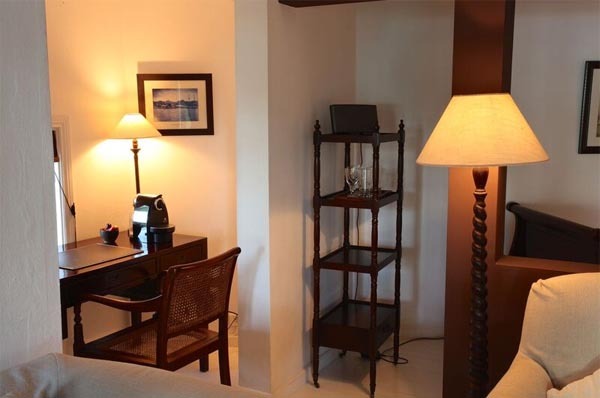 They are equipped to the standards of the Hotel 20°Sud but as a little extra, like the Suites, Nespresso coffee machines are also provided. 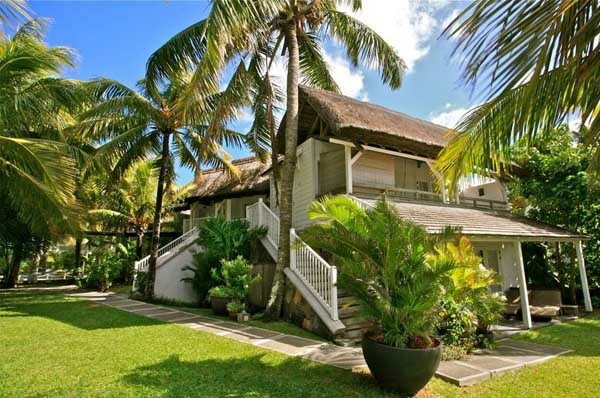 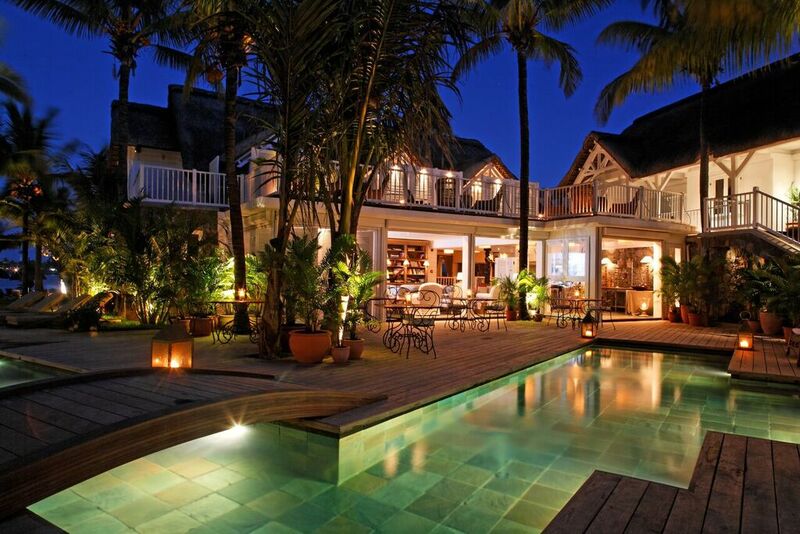 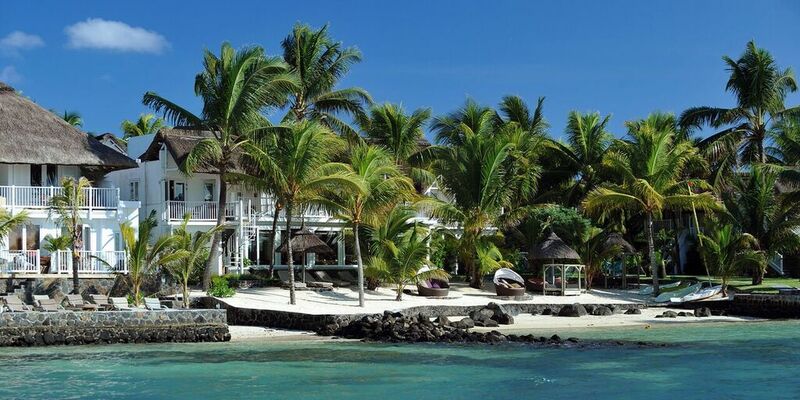 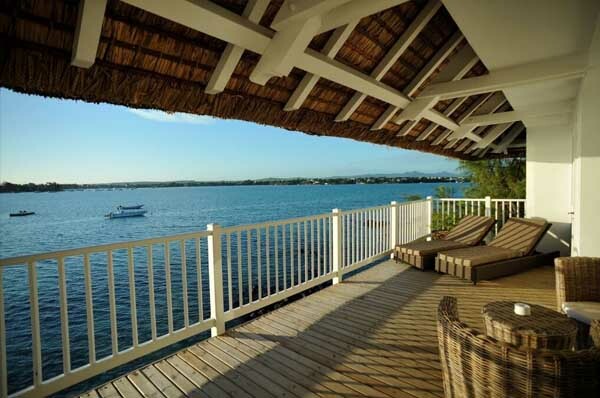 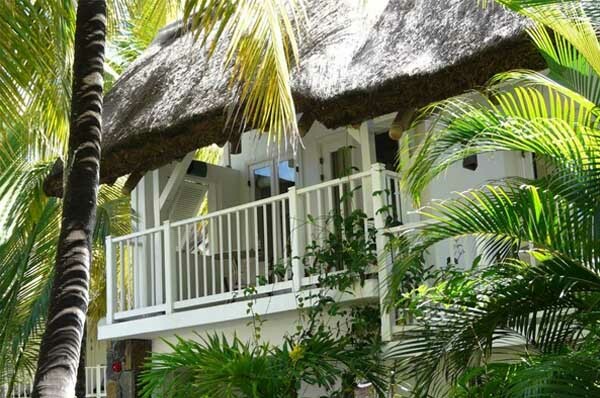 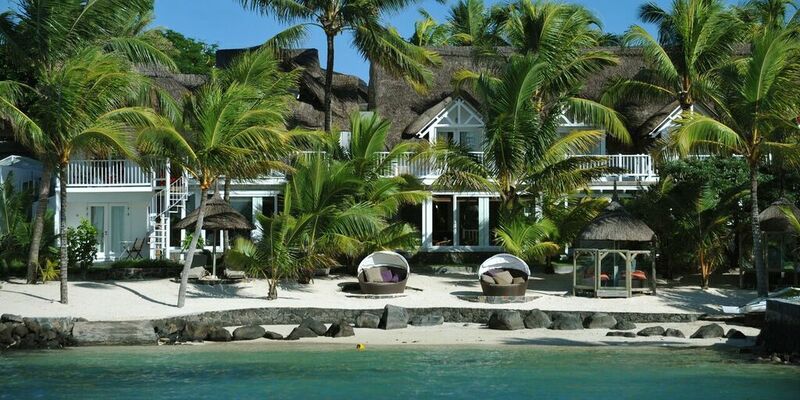 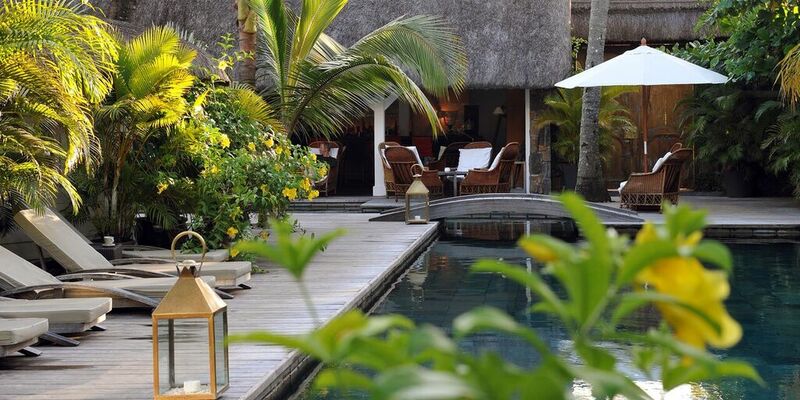 Their terraces open onto the ocean giving you the impression of living in privileged times as their proximity to the sea is truly unique in Mauritius. 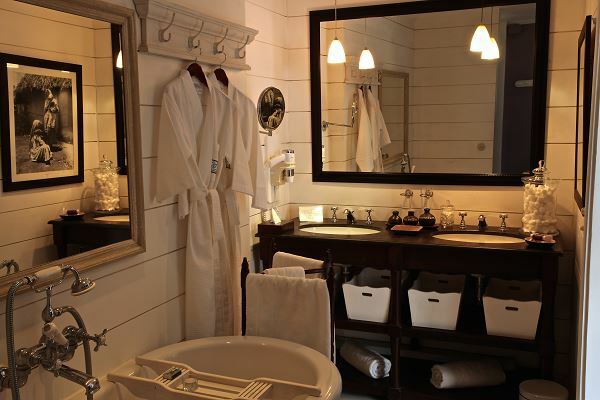 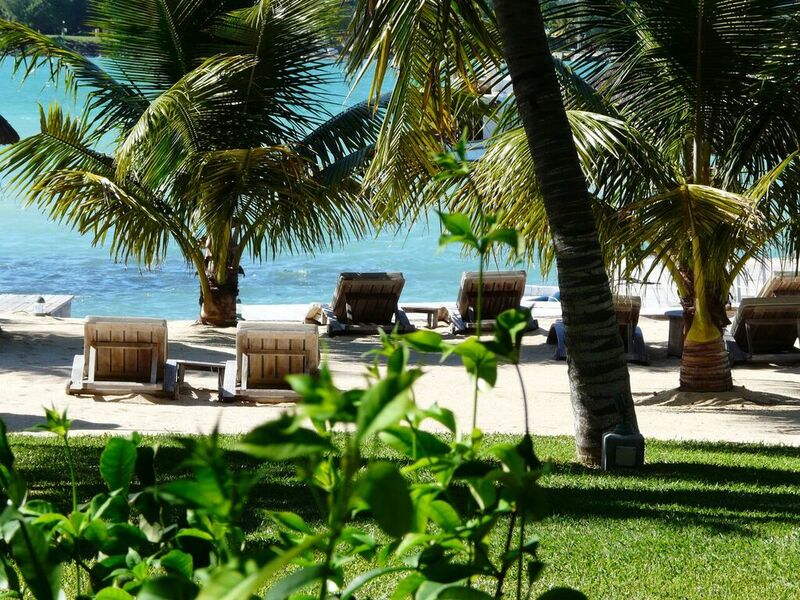 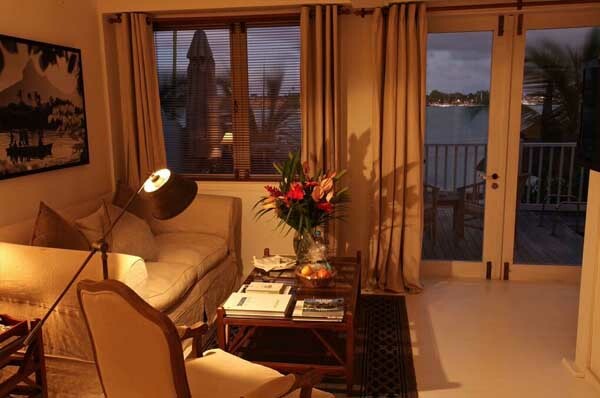 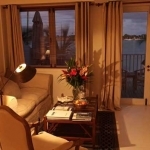 Two suites (including one triple), look out onto the bay in a truly, exceptional setting! 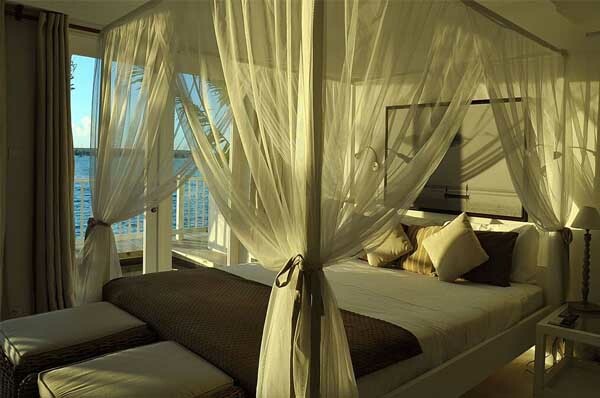 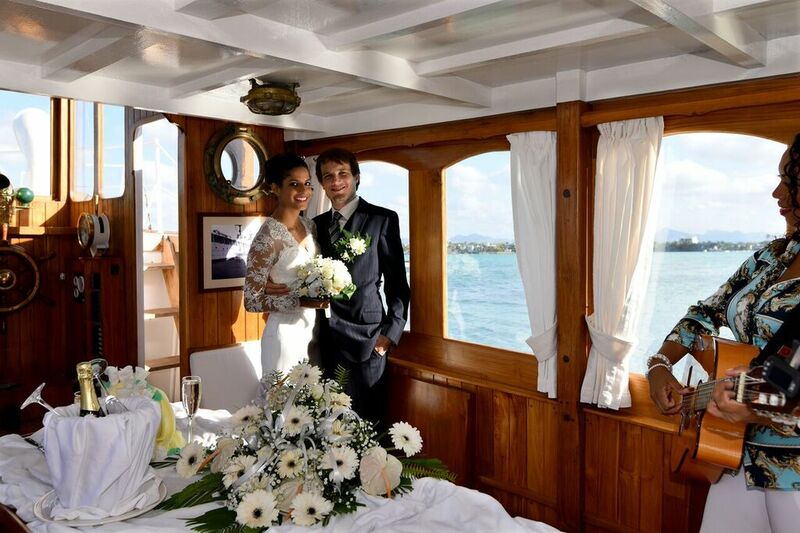 The décor, combined with their privileged location are assets of the highest quality. 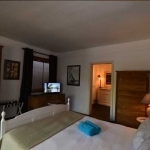 Hotel 20°Sud has four “Austral Suites”. 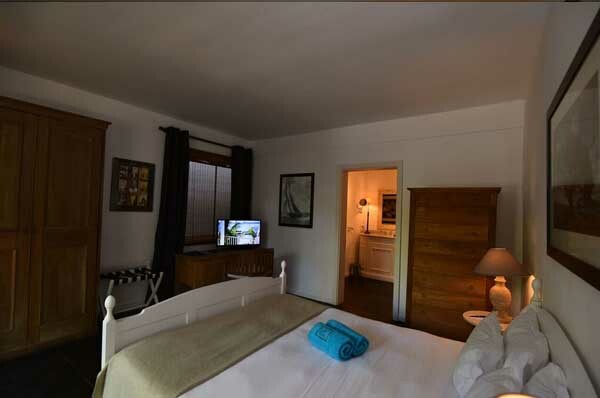 These suites represent the very essence of the concept 20°Sud. 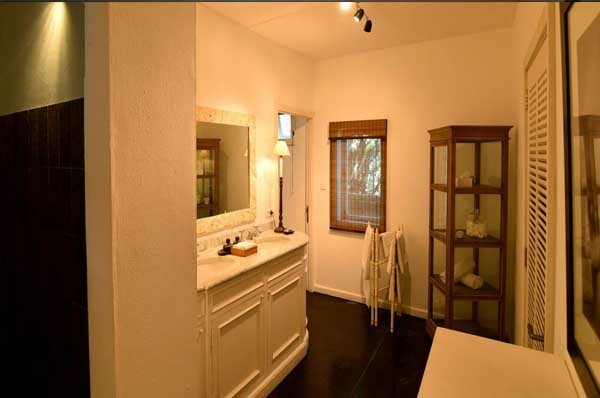 They are all different, offering a surface area of more than 80m2. 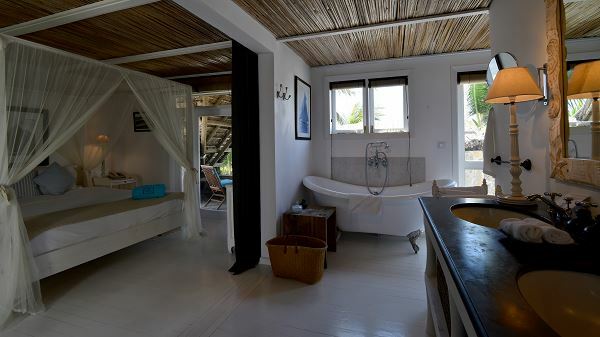 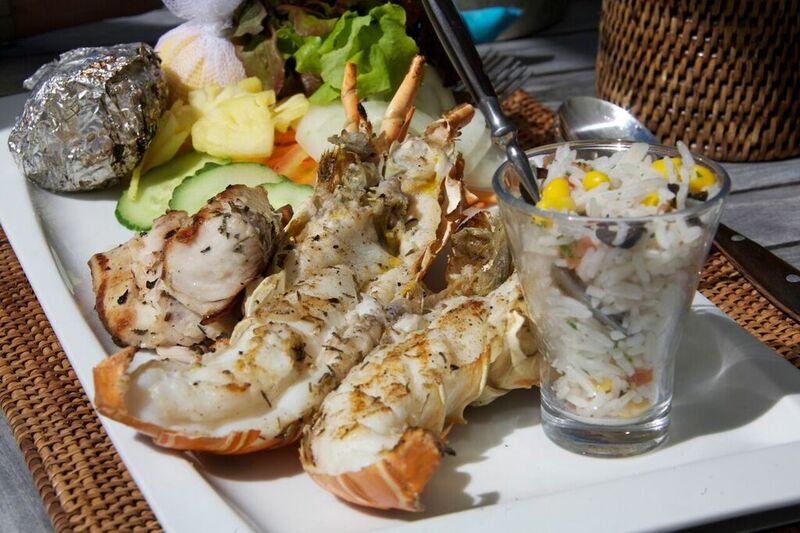 They are each equipped with a small private plunge pool overlooking the sea, for those on the ground floor and for those on the first floor, with a large Jacuzzi.